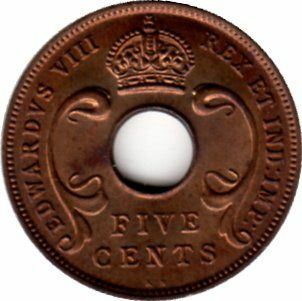 Quote Reply Topic: Cleaning Coins, question inside. I had a question about cleaning the coins I have. First off, I wanted to know how to properly clean my coins. They are all 999.9% Silver, and I have 40mm plastic cases in which to place them in, with an outer perimeter seal. I want to clean them, and then place them in this holder. How do I go about cleaning these coins correctly? I know not to even touch the coin at all with your bare hands. Thank you for any help you can provide this new numismatic. I will advice you to be very cautious about cleaning coins and to practice on coins with little or no value before trying it out on coins you want to keep. If you have any more questions just ask.